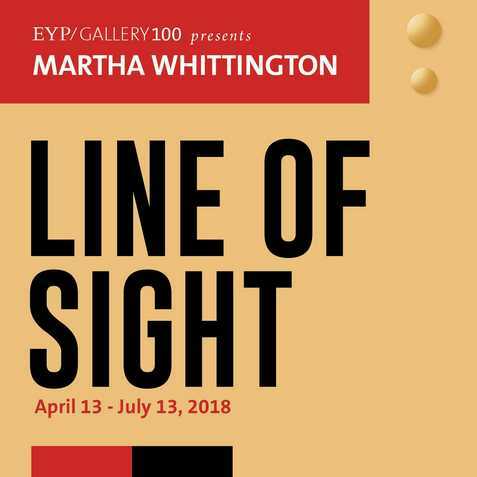 Opening Reception: Friday, April 13 from 5 to 8 p.m.
Line of Sight is an installation by Martha Whittington, based off the measurements of the Gallery 100's three signature walls using the modular systems of measurement. This work explores and utilizes made-up systems of measurement. 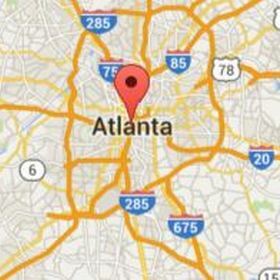 Rules for Crafting the instruments and their site installation are integral to the spanned boundaries of the white 1:3 gallery walls measuring 10 x 18 feet located on site at EYP Architecture & Engineering in Atlanta.